The AWX Project (AWX) is an open source community project. 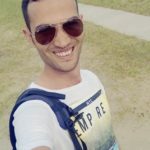 In addition, it’s the OpenSource version of the Ansible Tower software sponsored by Red Hat, that enables users to better control their Ansible project use in IT environments. 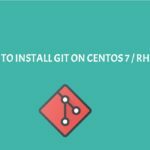 In this tutorial, we will show you how to install and configure AWX without Docker on CentOS 7 / RHEL 7 using an RPM Community Edition. 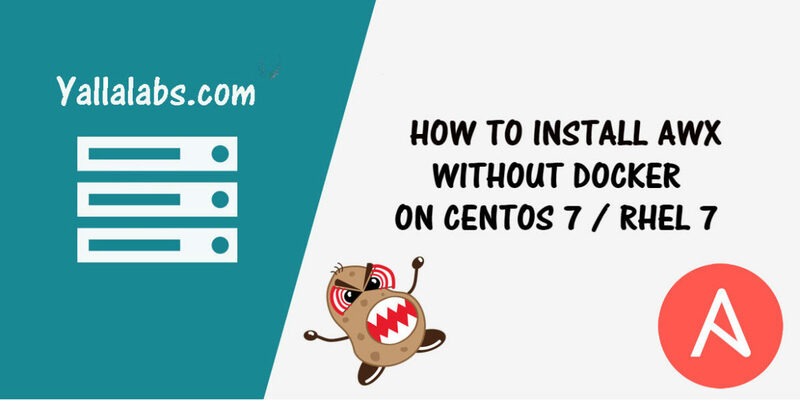 01- Awx require PostgreSQL Database Server, follow this tutorial How To Install PostgreSQL 10 on CentOS 7 / RHEL 7. Demo Credential, Inventory, and Job Template added. – To conclude, open your browser and access the awx web interface with your server’s IP or FQDN, the username is admin and the password is password. You have successfully installed AWX Ansible Tower on your CentOS 7 / RHEL 7 system. 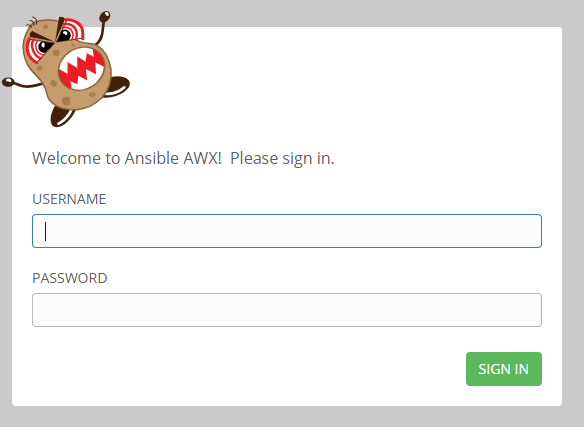 For more information, you can now visit the official Ansible Tower Documentation page.